← Chasewater Railway Museum – You’ve had the model locos, now for some wagons! In local liveries! 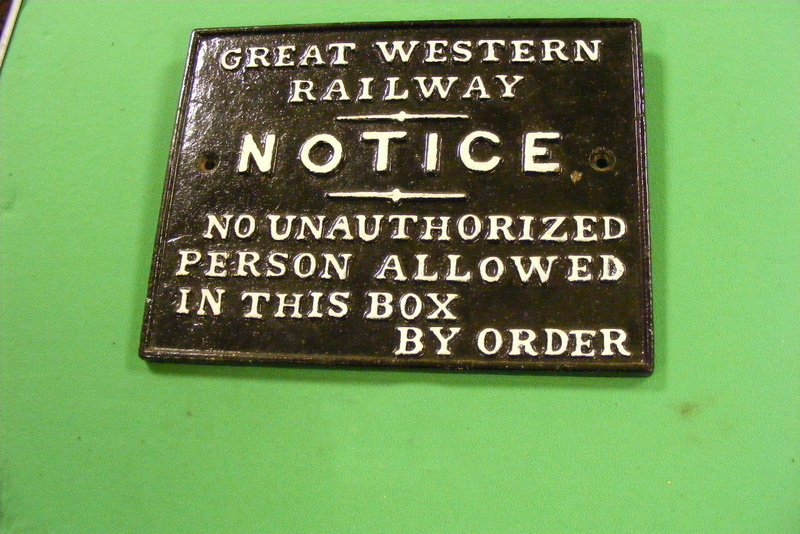 These ‘No Admission’ notices were fixed to the signal box adjacent to the door. 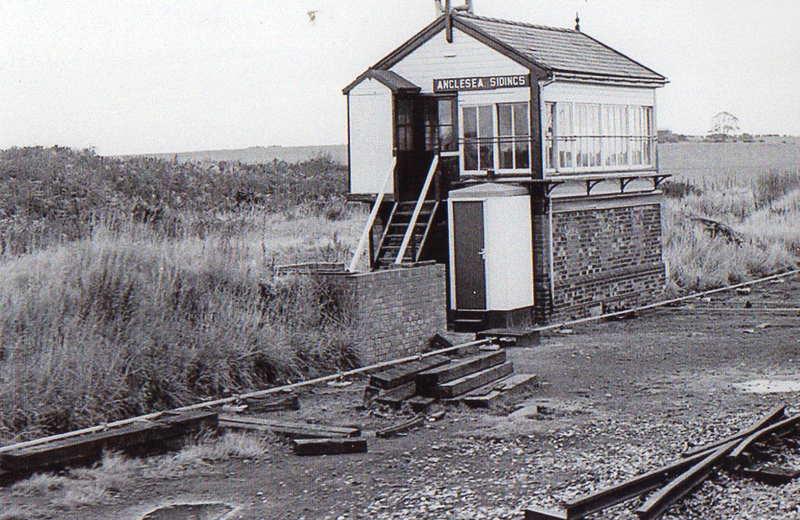 I can’t see one on this box, but it is a nice picture of the Anglesea Sidings signal box, sited near Newtown Bridge, Brownhills, Staffordshire. I believe that ‘Anglesea’ can also be spelt ‘Anglesey’, my usual spelling. These notices have been in the museum for some years so we are not sure whence they came! The first one is from the Great Western Railway. 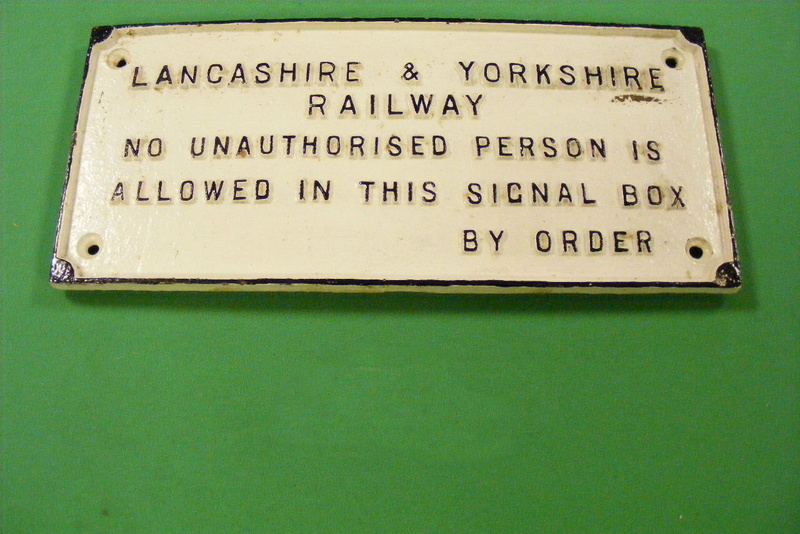 The second one, obviously from the Lancashire & Yorkshire Railway. This entry was posted in Museum Exhibits and tagged 'No Admission' notices, Aldridge, Anglesea Sidings, Anglesey Sidings, Bloxwich, Brownhills, Burntwood, Cannock, Cannock Wood, Chasewater Railway Museum, Cheslyn Hay, Great Western Railway, Great Wyrley, Hazel Slade, Heath Hayes, Hednesford, Lancashire & Yorkshire Railway, Lichfield, Norton Canes, Pelsall, Signal Box, Walsall, Walsall Wood. Bookmark the permalink.